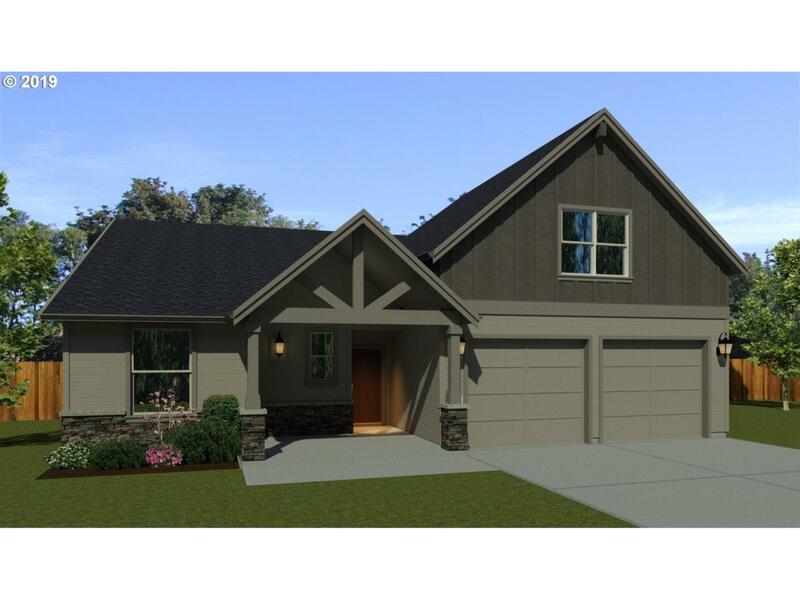 Oregon City's newest neighborhood, Abernethy Landing. This stunning 2590 sq. ft. plan is sure to impress. It is true main level living with an added BONUS. Huge open concept great room & kitchen, large master suite, and two additional bedrooms on the main floor plus a large bonus with full bath upstairs.3 CAR GARAGE!! Beautiful covered front porch & back patio for outdoor fun.